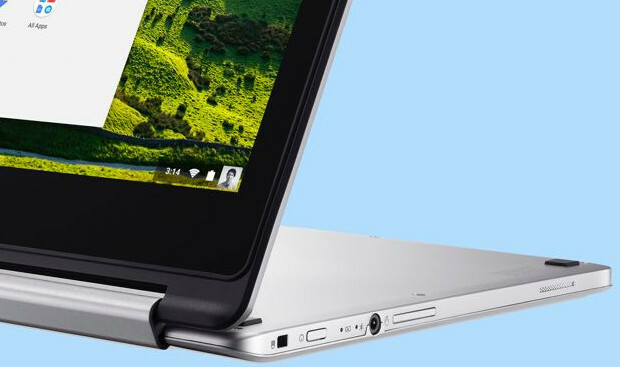 We’ve pretty much been totally sold on Chromebooks at Wirefresh. Our initial scepticism evaporated when we got our hands on an Asus Flip – an aluminium-clad convertible which swiftly became our every day machine. In fact, we’ve hardly touched our high end ThinkPad since. 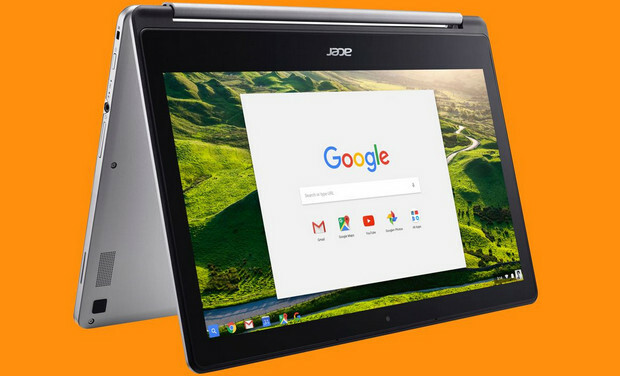 Although we live its compact size, for some folks the 11″ screen may be a little too bijou, so for some folks the new Acer Chromebook R13 may well be worth a look. The first Chromebook with a 13-inch display, the machine looks to be as attractively built as the Flip, and offers the same ability for the screen to be flipped straight over into tablet. 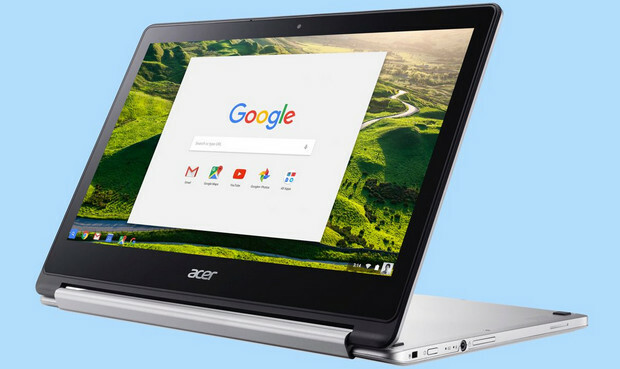 The Chrome OS-powered laptop packs a MediaTek MT8173 processor, is a quad-core chip with two ARM Cortex-A72 CPU cores, two Cortex-A53 cores, and PowerVR GX6250 graphics. Specs wise, the screen packs a 1920 x 1080 resolution with 10-point touch capabilities, supporting tapping, swiping, and pinch-to-zoom gestures, with connectivity options including USB-C port, USB 3.0, and HDMI out, plus Bluetooth 4.0. There’s a 720p webcam, and the R13 will be available with 16GB, 32GB, or 64GB storage options, backed by 4GB of RAM and that delish 12-hour battery life. The starting price for the Chromebook R13 is $400 (around £350), and it will be available in October.